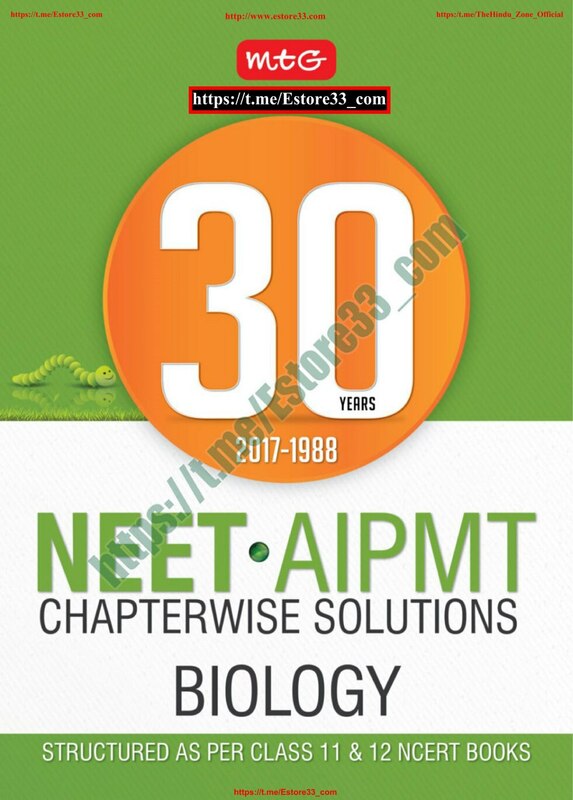 30 years NEET/AIPMT Chapter wise solutions BIOLOGY is a chapter wise question bank having questions from past 30 years NEET/AIPMT exam. 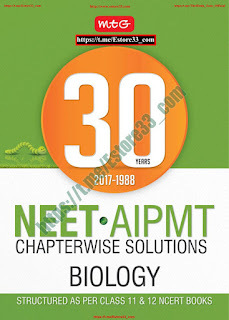 This book is updated with the questions of NEET 2017 exam and Chapter wise questions of last 30 years’ (1988-2017) of AIPMT/NEET with detailed answers for easy and clear understanding of NEET Exam pattern. 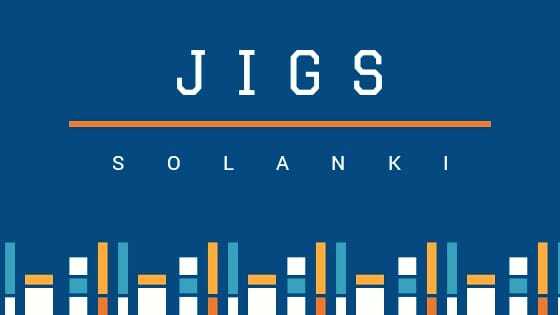 Chapter wise questions gives a clear idea regarding chapter weightage. 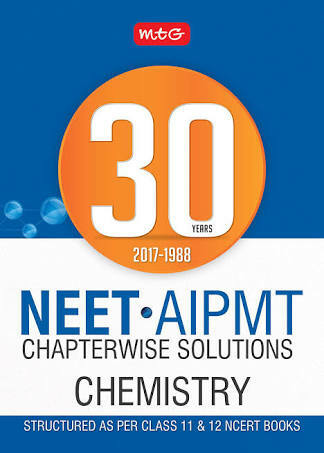 Once after completing the chapter, attempting questions from previous years exams give a real indication of the efforts required.